I obviously hit some nerves on this so I think I should put this out there as to help explain why I wrote my 5th Analysis’ so others can understand it. As I’ve said in the Victoria Winters pairing note, it was all likely to get misconstrued as a spew of opinion rather than a psychological analysis due to the obsessive nature of the Dark Shadowsfandom in general. What I wanted to put it out there for was to focus on some of the internal troubles a lot of fans were facing in being at odds with each other. Also, many fans preferences fall into where we stepped into the program. 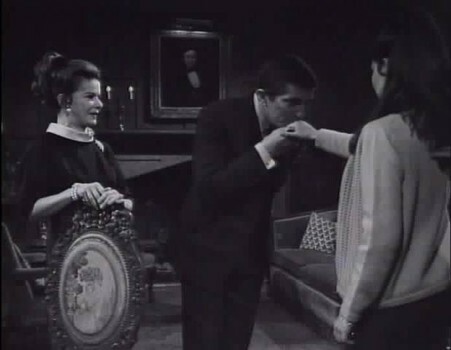 I stepped in before Barnabas entered while Jason was giving Elizabeth trouble. When I reached the point where Sam Evans was getting the worst of it that’s when I grabbed a notebook to sort it all out. Then I began researching the entire series as best I could with the little we had from Netflix, and various web pages. Lots of problem solving. I only got into this to do “The Pit of Ultimate Dark Shadows” and find the fans that preferred it. “Margaret Josette Dupres” is a derivative I never planned. Anyway, this is why the Roxanne pairing makes sense to some fans of it because they stepped in around that time. 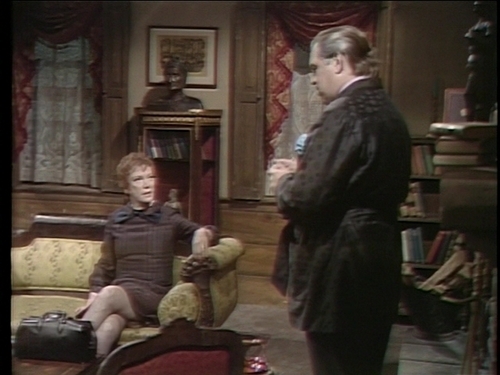 Dark Shadows is over 1,200 episodes so people pop in at different points. 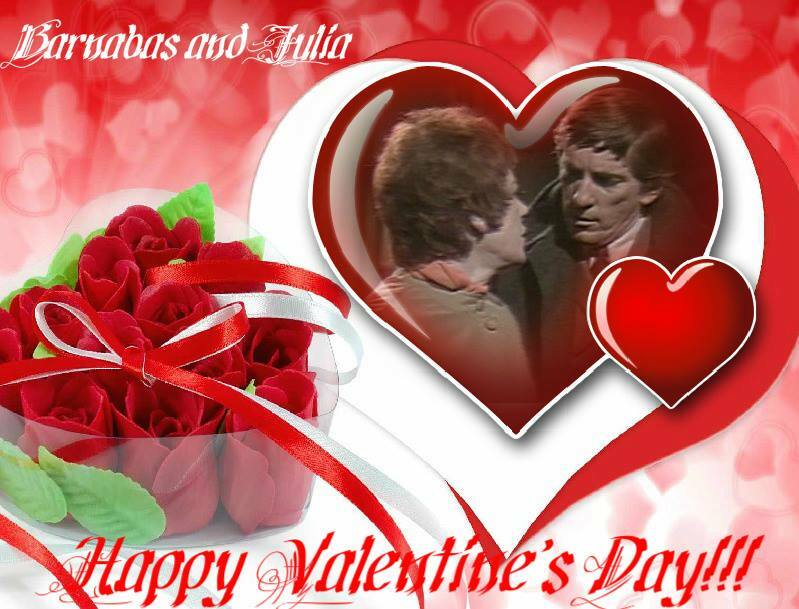 Now I don’t think all Julia/Barnabas fans are the standard make of Julia fans for Barnabas. 🙂 I know they stepped into Dark Shadows later and I stepped in earlier. Again this moves us back to the realm of exposure and how exposure creates certain influences. The troubling factor in many Julia/Barnabas fans is that problem with majority rules. In fact I’m pretty worried I hit a nerve with a couple other writers when I pointed out appeasing their own readers because they know this pairing is so popular. To me that’s very unfair. According to a number of fans I finally talked to Professor Stokes was interested in Julia Hoffman, whereas, again, I put them together because they fit. The trouble to me is more a personality conflict between Barnabas & Julia as far as romance goes. I didn’t see his reciprocation and outside of the TV show there is a little so, again, I believe it’s an appeasement to fans. Majority rules. But did Dan Curtis want to create Dark Shadows for the sake of conformity? Nope. He wanted something different. So when people make decisions based on popularity it irks me. Also, the person I quoted who used even harsher words than I? That is a direct result of her having to put up with the Julia absolutists decades longer than I have been interested in Dark Shadows. Fans as such can make a lot of trouble on a thread because they have had to put up with things a lot of us can’t fathom. (I can empathise with this.) But rather than asking questions and getting calmer answers everyone went ape-poo-poo! Believe me. I had to calm them down. Twice. This problem has been going on longer than I have been alive. To me that’s scary and needs some pointing out just to get a more even percentage acceptable. I LOVE that chik who posted the review on “The Whom of Many” chapter discussing the different elements that have been in place and why the pairing is so popular. I’m using problem-solving, not trying to determine right or wrong about this. But this sparks interest in the pairing with Roxanne Drew. Why get another red-head when they already had one? Because as Barnabas’ character is he tends to become enamoured toward the personality set of youthful damsel whether in distress or not, with the kind of vitality of a softer gregarious nature. Julia is more analytical (as am I) and also bossy. Admirable qualities but not for Barnabas Collins unless scooped into an Alternate Universe creation which is what most people are doing. Kitty Soames was trying to fight off her reincarnation as Josette, I’ve watched those episodes several times. But as Josette, Kitty saw the wider realm of happiness that was set before her and could not say no. This was after leaving behind Edward’s massive engagement ring that she could have pawned for her snooty sensibilities, but Kitty/Josette cared enough to be honest about it. Then she goes to The Old House because as Josette she knows she has to confront these issues. Barnabas is there, he proposes marriage and she says yes, immediately. No question. 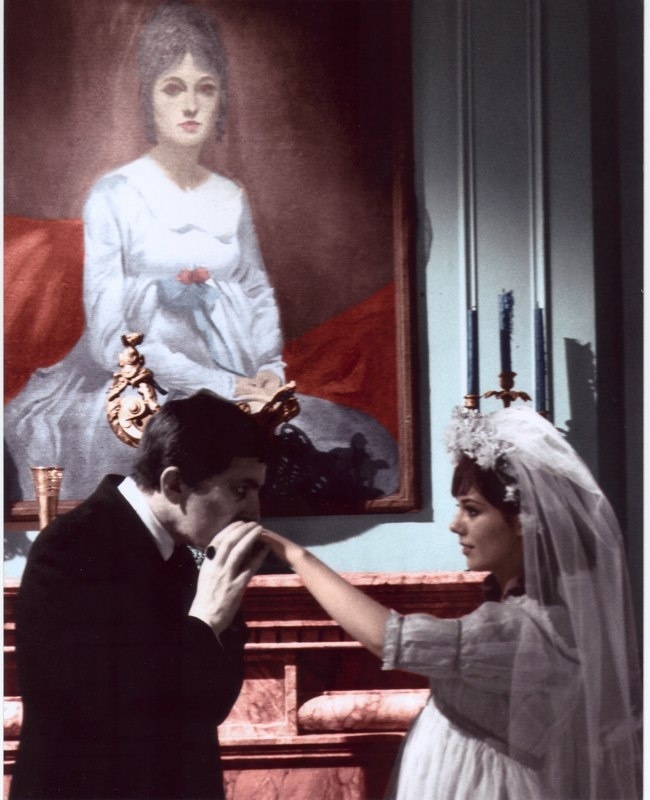 Like fans of the Victoria Winters pairing with Barnabas Collins, Josette fans are a rather sweet and wholesome bunch, or well, in words via one fan of this pairing who posted a photo of Josette and Angelique wrote the caption of our beloved witch, “What a hater! Get your own man!” Ah-ha-ha, truer words were never spoken. Of course Josette is the one who forces Barnabas to stay with her because she’s so damned in love with him that he’s in agony as a vampire trying not to harm her. Does she know what that is? Not really. Does she care? No… that is not until Angelique shows off a horrific version of it to her that might not have actually been so bad considering all the evil in the world one could siphon off and toss out. And then there’s always livestock. They have to be bled anyway and meat was pretty much all any plain old humans ate at the time. Ah, well. Josette is, of course, Barnabas’ one true love and he goes on about her so much that it sickens people. They want to hear him stop complaining and I am no exception. But rather than let them have each other the popular response is, “Get over her! She said so herself… in that… later… episode… from… a… horrible… storyline… I can’t… stand?? ?” Hmm, there seems to be some confusion in the fandom over this woman. Kitty Soames? Well, I’ve never seen a story where someone nips that weirdness out. Seemed to have great potential. Why marry Edward, girl? 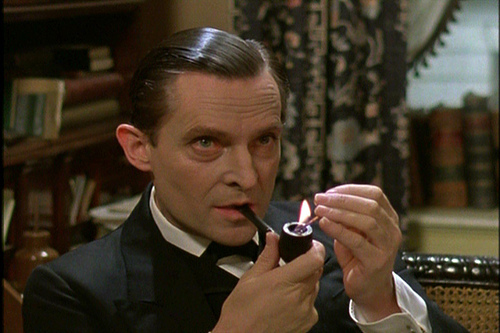 You could have Barnabas Collins and runaway in a dazzling 1897 world in which this vampire is now redeemed. Ah, well. Too easy a story? I dunno. Then there is Maggie Evans. Is she the reincarnation of Josette Dupres or not? There’s lot of evidence to support it even WITH Josette’s ghost floating around and not getting back inside Maggie’s body for keeps. The fans of this pairing are equally as sweet and shy and likely to get bossed around like underdogs via the harsher fans who insist Julia is an underdog. But still there is that pesky kidnapping problem from the beginning with Barnabas. So, why not a nip in the bud story before the kidnapping? Now we come to the psychological element in these fans. They don’t want Alternate Universe stories or nip in the bud stories. 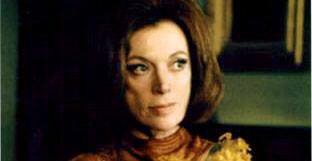 They want something many Dark Shadows fans are rather unaware of: Interruption stories. Why? Because they want an accurate representation of Dark Shadows which includes so much of the reincarnation swarming all over the place. This is hard to isolate into believability and always has been. 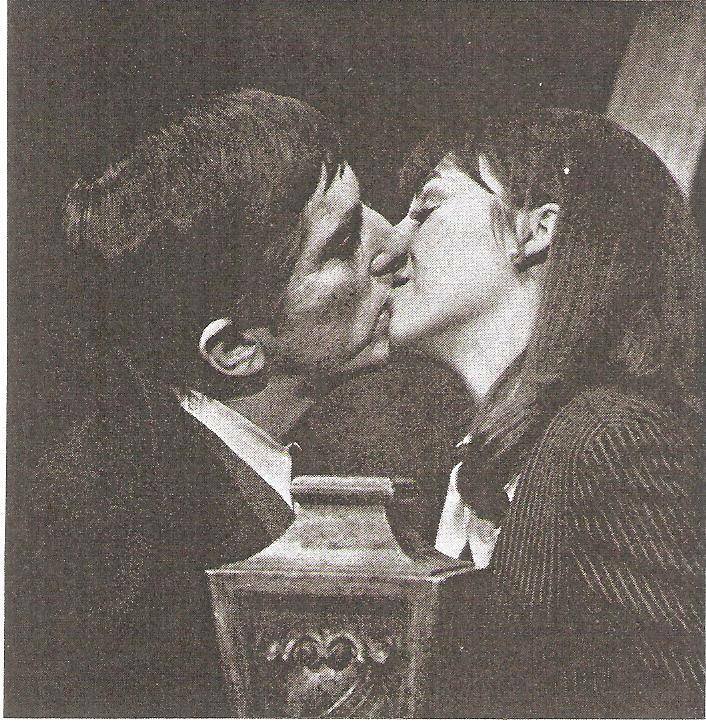 They also happen to LOVE Barnabas Collins and actually love him in an altruistic sense by which I mean they care about his happiness above the other pairings. They don’t shrug off or invalidate his deep romantic yearnings for Josette, which is also true of Victoria Winters fans. People of this generous nature tend to get chewed up and spit out like so much rubbish. Often they are far more likely to get the treatment everyone claims Angelique got when they side with her vehemently. They are often abused and lonely from this selflessness of being. In this case they are more likely to step back into the shadows so as not to make waves. The other unique thing about these fans is their humanitarian nature also desires everyone in the creation they want to be better off. In Collinsport? NOT an easy thing to do. So my friends we are in this together and your skills to post commentary might be a bit rusty, but remember this: I didn’t pick Maggie, Kitty or Josette Dupres. Barnabas Collins picked her. I just listened to him. Would it even work? Well, they do say at fanfiction.net unleash your imagination. However, I think one would be pretty imaginative to get this to work out to anything resembling happily ever after. Still this is a workable pairing for Barnabas. Not one of my favourites, of course, but this is an analysis, not a spew of opinion. This will all likely be misconstrued that way by someone due to the obsessive nature of the Dark Shadows fandom in general. So depending on where the bud is nipped in Victoria Winters becoming Victoria Collins I can see this making sense for a lot of the gentler fans who lovingly adore the romance that’s already there. And there is that longing for Barnabas to be happy and well-off. Then, of course, Victoria is usually popping out babies galore from our well endowed Mr. Collins and we can finally bring up some original characters to get the ball rolling as the saga continues. I do have little knowledge of these fans as they seem to come around less of the time. But as I’ve said before I’ll support almost anything other than the Julia ONLY idea that’s made this fandom so inflexible. Let Barnabas have ELIZABETH if it’ll make him happy. Heck, let him have ROGER, TOO! Whatever! Yes, the strong capable woman who can handle Barnabas by driving him up the wall into urges of strangulation as he’s been so good at. Then again perhaps this need for a strong woman is there with Barnabas, as like in the prior case with Angelique Bouchard. Still, is this the woman of his longing and affection in the realms of passion or marriage? From what I’ve seen of Dark Shadows and studied, not bloody likely. And why? He’s too busy moaning and groaning over his lost Josette and trying to seek out a replacement copy of her. Julia Hoffman doesn’t fit the bill for him. 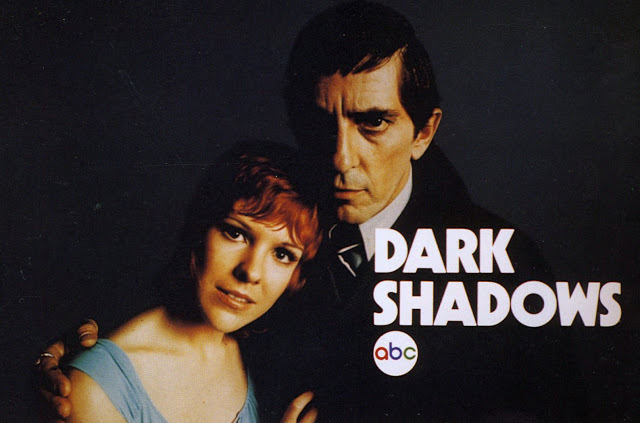 However, it is one of the most popular pairings in the Dark Shadows fandom as a whole, which I think is a secret reason many fans were beyond pricked with the 2012 film in ways I can’t begin to calculate. Unfortunately it looks that many writers will choose this pairing out of pity for Julia Hoffman and from the fact they see this popularity and want to appease their own fans regardless. 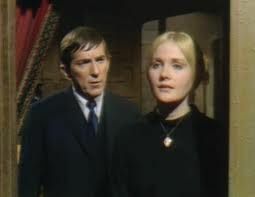 For me, Dr. Julia Hoffman is a BIG girl and can hold her own, especially if she found a man who was so interested in her she wouldn’t fuss with her best-friend, Barnabas Collins. To pity this woman and throw her into the arms of a man who only shows bare shreds of that kind of love for her at the tail end of the program puzzles me greatly. [Note: I’m saying puzzled, not made hysterical.] Many photographs conjured up for this longing rarely show Barnabas even smiling at her, much less getting his lips anywhere near her. NOPE! As soon as she was about to reach the lips of Barnabas Collins he suddenly became Michael Keaton in full Batman regalia. It startled me so much I awoke with brilliant laughter at the scene. Well… *I* would not have said it that way… and I did leave out a few harsher statements by her, but she did say I could quote her. I told her I saw it more of a conflict of personality than simply physical attraction. This would be a valid desire for this pairing and more so than the desire for him to be with Angelique as far as kindness might go. Although in the stories I’ve usually seen she is still bossing him around. So I’m wondering if it’s a desire to have the choicest cut with all that power and have him under her thumb. That authoritative requirement still rebounds in some Julia fans, but thankfully it’s not the koo-koo obsessive Angelique Bouchard. Considering all I can find is a one night stand with Barnabas in lieu of his concern that Josette Dupres was not going to marry him, Angelique’s reaction of falling beyond heels over head in love with Barnabas to the point of becoming violently destructive to both his family and himself this is the pairing that blows my mind as being preferred. I must presume Barnabas Collins was drunk and of low spirits in this escapade considering how much booze was imbibed during the Colonial timeframe given. However there are stories that contain an Angelique Bouchard prior to being discarded by Barnabas. Not a bad idea. The other portion I see is that concern over Angelique being discarded. The man should be able to handle himself with women… yes, sure, like every other guy around in ANY day and age, right? No pressure on the gentleman… I guess! But in that there is a good matter of wonder in what these fans see in their own lives as being right and wrong. Don’t throw a woman over, especially a hot and devoted one like that. So there are some dark aspects of psychology we’re dealing with in this one. There is this ongoing theme that they deserve each other as Barnabas is so wretched… except he becomes wretched after he’s cursed by her more or less. He didn’t exactly have the kindest of fathers in the world so he likely took after Naomi in his earlier aspects of generosity and kindness. So with the Barnabas/Angelique pairing I see some deep seeded frustration in a woman’s plight, especially that of a servant. This is confusing considering her powers and abilities. She could have shuffled off to better things much sooner. So I’ve had to deduce that she’s just plain koo-koo. The fans of this pairing aren’t, of course but there is something in the story that’s either upsetting them enough to feel sorry for her, or it stems back to the playful deviousness. Again… I *hope* it’s playful.